Derma Health Institute of the East Valley now features a blog and message board forum on their website. Derma Health Institute offers services such as laser hair removal, microdermabrasion and laser wrinkle and acne scar reduction. New services include permanent make-up application, Vela Shape, Active FX fractionalized laser treatments and Titan body skin tightening for the arms, abs and buttocks. Many of these techniques help customers achieve smooth, firm and fresh, new skin. 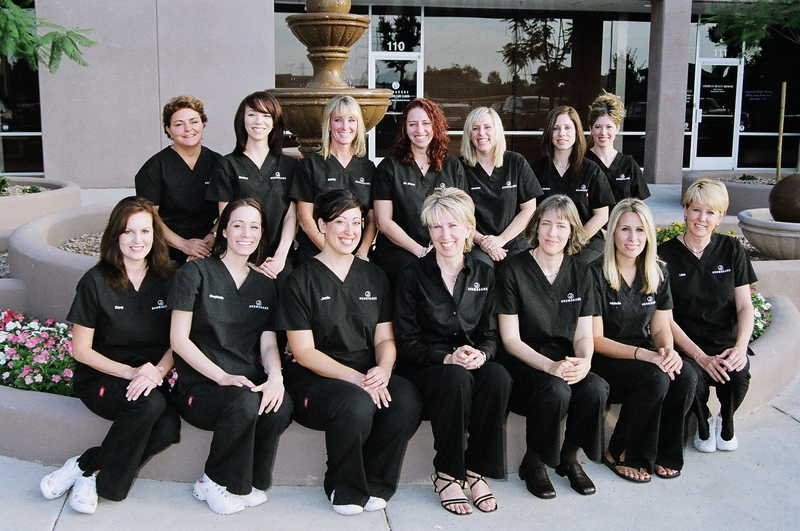 Derma Health Institute is also one of the largest providers of Botox® and Juvederm™ in Arizona. Derma Health Institute provides customers with free consultations to determine their skin needs. For more information, call (480) 539-0777 Mesa or (480) 730-9000 Chandler. http://www.dermahealthinstitute.com. This entry was posted in blog and tagged AZ, BOTOX, CHANDLER, DERMA HEALTH INSTITUTE, GILBERT, JUVEDERM, LASER HAIR REMOVAL, MESA, skincare, TEMPE, vela shape. Bookmark the permalink. One Response to "Derma Health Institute starts message boards and blogs"